AT AMAZON AND OTHER RETAILERS! Book Three, "FLoyd & Mikki: Zombie Destroyers" release: 10/2015! 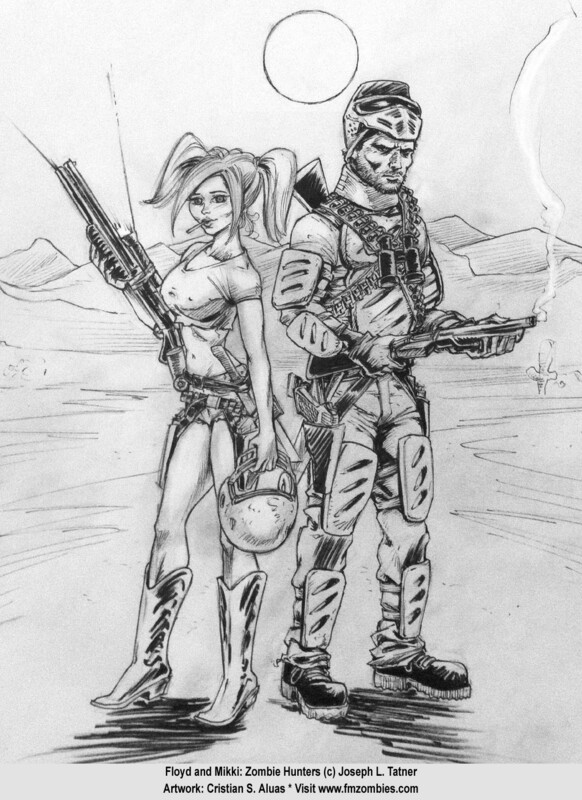 Floyd & Mikki: Zombie Hunters is the first in a trilogy of books by author Joseph Tatner available as eBooks on Amazon.com and from other retailers. Joseph Tatner helps to co-host the 2015 Zombie Crawl in downtown Spokane, WA. The downtown Spokane event has attracted more than 600 horror enthusiasts in past years. 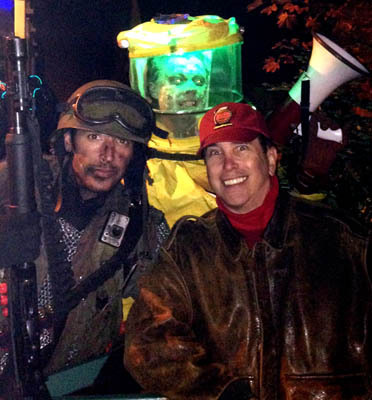 Some come dressed as zombies while others attend as zombie hunters. 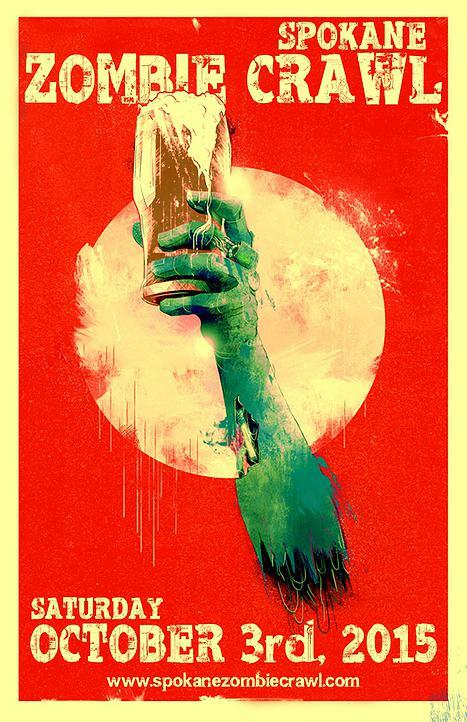 With multiple participating pubs, liquid refreshment will fuel the spirits of the living and undead throughout the evening. This year’s event features local author Joseph Tatner, who will provide updates on the Zombie Apocalypse. The event begins with registration at the Nyne Bar (232 W Sprague Avenue) between 5:30pm-9pm on Saturday October 3th. Attendees are encouraged to arrive early and line up to prevent confusion and chaos. For the $25 registration fee, participants receive an identifying lanyard, map of the event, buttons from participating locations (while supplies last), drink/food specials at each location, waived cover charges at all participating locations and (for those who survive the night), a finisher t-shirt. Pre-event attractions begin at 2pm with zombie make-up artists (prices start at $10), a photo backdrop area with photographer at 4pm, and a costume contest sponsored by Red Bull at 5pm (please sign up for the contest by 4:45pm). Costume contest categories include: Best Zombie, Best Zombie Hunter, Best Group and Best Couple, so let your imagination run wild. Hotel Ruby is offering special rates for people wanting a local hotel to crawl back to and seek refuge after the event. FREE STUFF! 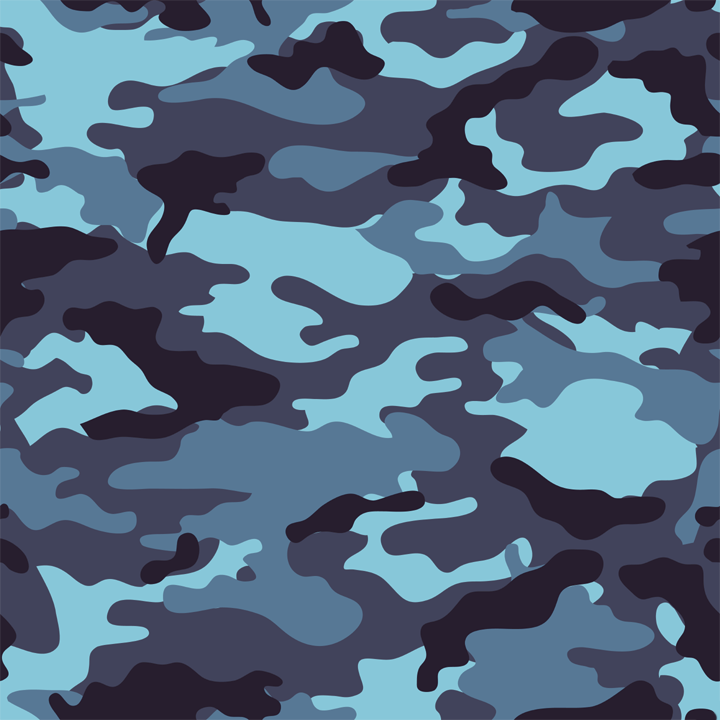 Check out the Free Stuff page of this website to join the Floyd & Mikki Army. Request a prerelease copy of the book in Adobe Acrobat format and share it with your book club or blog (telling people how great it is) to receive a free sticker and beautiful embroidered patch! 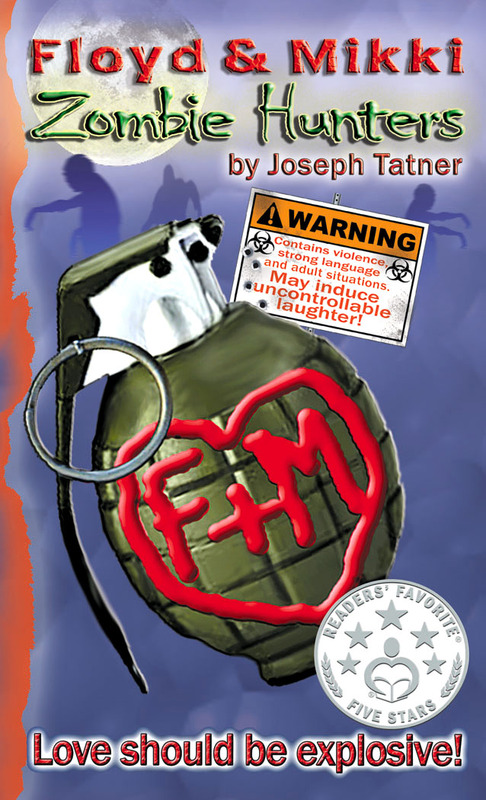 The author will also send an embroidered patch to anyone who gets the F+M grenade tattooed on a visible part of their body. Patches are subject to availability, so email first to verify we still have them available, especially before you get a tattoo! Check out the Free Stuff page to play the new free online ZOMBIE HUNTER GAME. FUN!!! MERCHANDISE: A variety of other Floyd & Mikki merchandise is in the design and production stage, to include an F+M toy grenade, iPhone cases, T-shirts, and coffee mugs. SPREAD THE WORD! If you are a blogger and want to read an advance copy of Floyd & Mikki, email Floyd directly at floyd@fmzombies.com. Conditions Include: you must be willing to email a review of what you liked best about the book, and you must agree not to reproduce the material in any way. LEGAL STUFF:All Floyd & Mikki material is copyrighted by Joseph Tatner and may not be used in any way without his permission. If you have an idea for promotion, a web ring or mutual referrals, email floyd@fmzombies.com. SPECIAL THANKS TO CRISTIAN S. ALUAS! 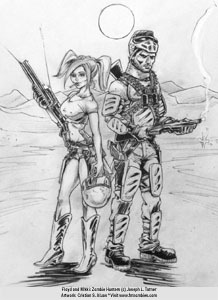 Cristian is a highly talented artist who drew the Floyd & Mikki illustration for Book 1. He did an excellent job. His work will be featured in later books as well. If you want to join the Floyd & Mikki Army of tweeters, follow us at @FMzombies. Or send an email to floyd@fmzombies.com for more information.